[Q.P.A.] Archon Pronoia - 1st Version. Darkish mood, full On(ish). Complete Track! Enjoy! 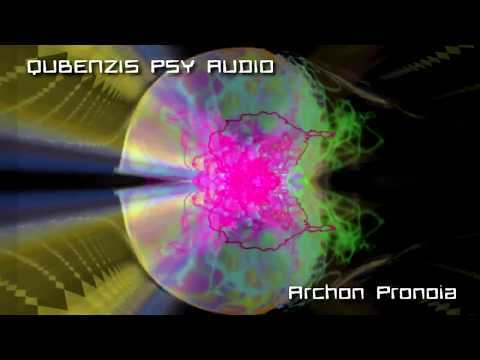 Qubenzis Psy Audio » Videos » [Q.P.A.] Archon Pronoia - 1st Version. Darkish mood, full On(ish). Complete Track! Enjoy! Michael Tsarion's societal, history and cultural research project revealing previously hidden (occult) facts that just might blow your mind. Don’t ever give up on your blogs as they are a source of happiness for the people.